Sanna Kekäläinen’s work HÄPEÄMÄTTÖMÄT-SHAMELESS is the second part of the Shame-project which started in the autumn of 2009. The project bases on the extensive research by the internationally renowned choreographer and is a cross-section to the concept and manifestations of Shame. 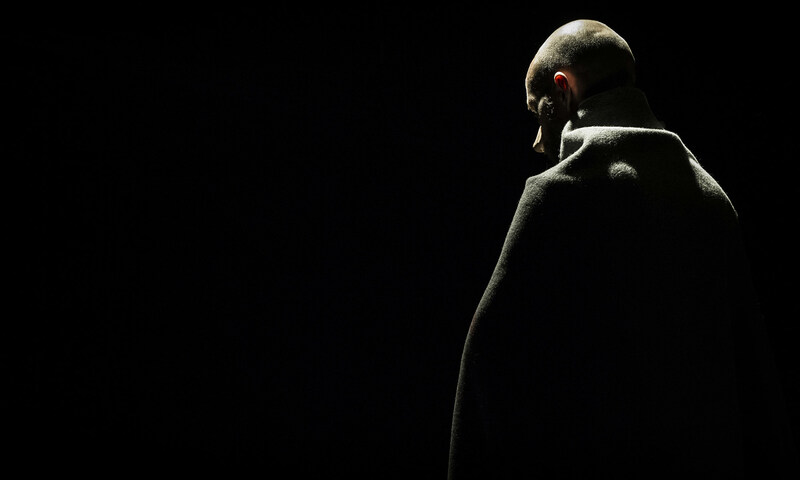 The project’s first part, the work called Häpeä-Shame, was an outstanding success: all 12 performances were sold out and the work got excellent reviews and vast media attention. This was a clear signal that the subject is truly relatable, collective and very much up-to-date. HÄPEÄMÄTTÖMÄT-SHAMELESS continues to research human emotions in the series of intimate works presented in K&C Space. HÄPEÄMÄTTÖMÄT-SHAMELESS proceeds the exploring of Shame by digging deep into its core and to its opposite side: Shamelessness. The work takes a rigorous approach to the Shamelessness of our time by elaborating the numerous aspects of Shame. HÄPEÄMÄTTÖMÄT-SHAMELESS sets questions: do we live in a world of Shamelessness? What is Shamelessness? In history? In politics? In entertainment? In the world of money? In the arts? Performances: 29.11. and 1./3./8./10./12./15./17./19.12 at 7 pm.